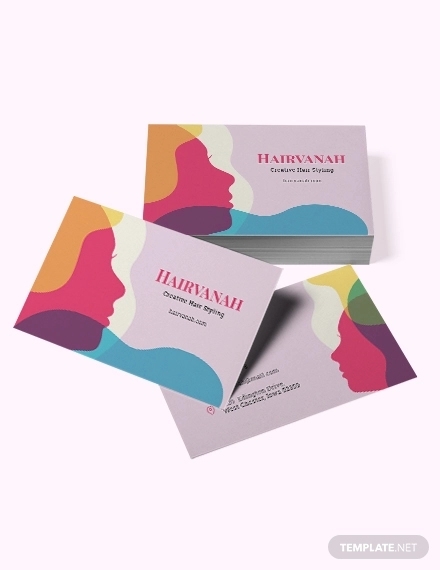 Business cards, in many ways, are the first association building blocks between companies and clients. 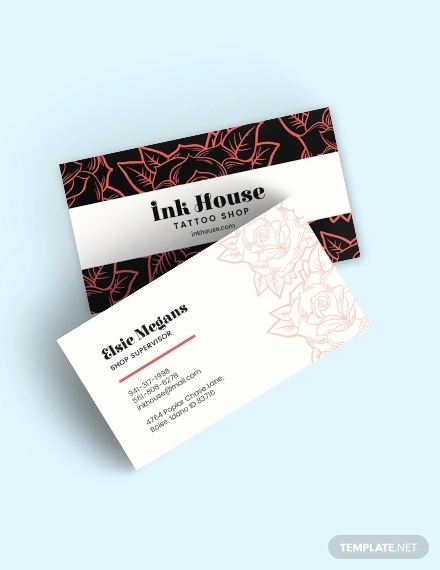 If a business card looks as good as the business is, chances are very high that clients will reach out to you sooner for your services and products. 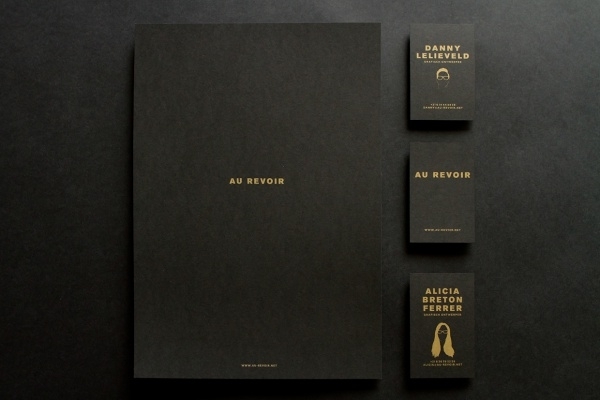 In a world that’s continuously smitten by well-designed elements, even business cards ought to be made to look good. 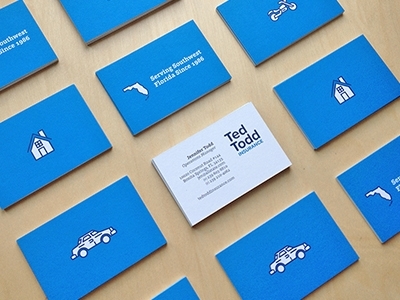 A business card design does not have to be complicated; it can be simple – so long as the simplicity is attractive. 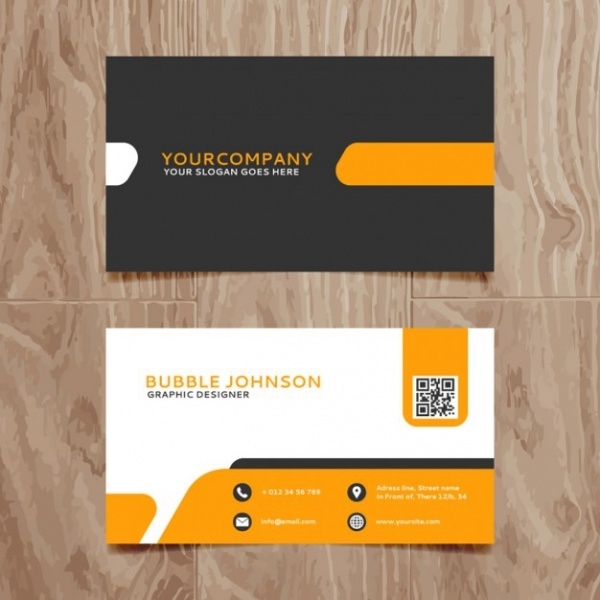 In this article, we have compiled for you a list of trendy business card design templates which you can easily customize and make your own business card! 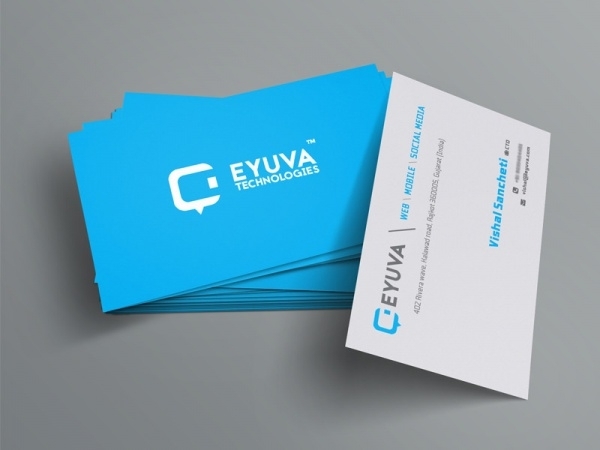 With a clean and minimalist design surrounding it, this fully customizable business card commands instant attention. Available in two color options, this design is apt for professionals with a creative edge – someone such as a graphic designer. 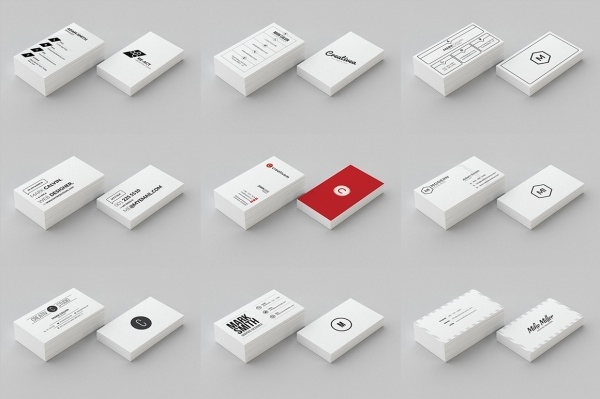 This is a stack of modern-day business cards, and it contains 21 minimalist well-designed editable templates. Some of the cards are available in black and white. All of the card templates in the pack have logo designs on them. 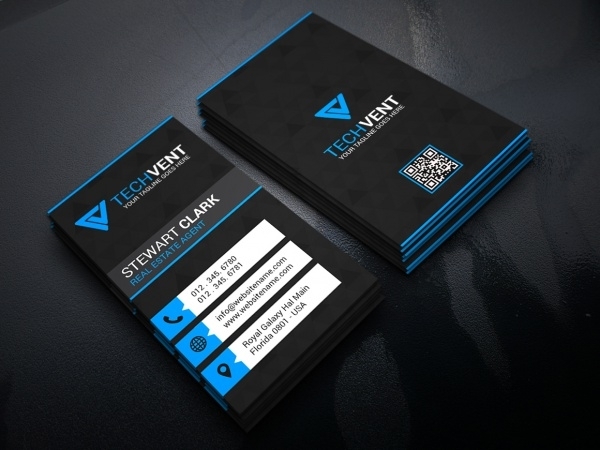 Take a look at this business card vector in flat design. The design and layout is clean and simple. You can easily customize it by changing colors, inserting your picture or company logo. The vector can be resized with compromise on quality. 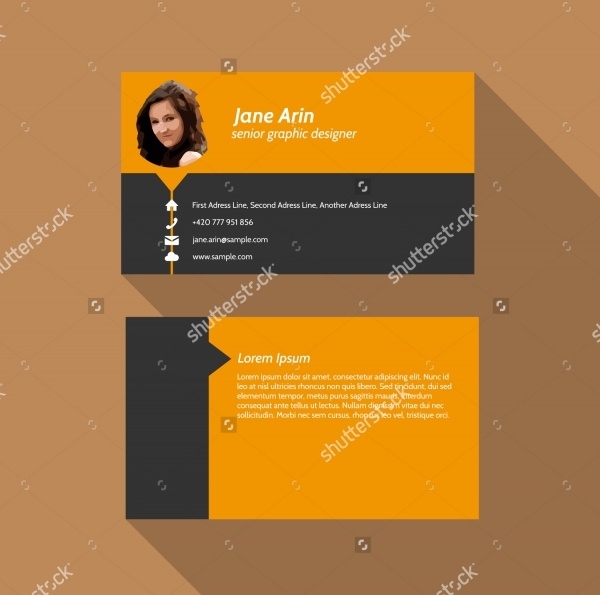 This is an example business card template which has been designed embodying the attributes of visual richness, luxurious and minimalist design. An all black background is offset by gold-colored text in bold font. 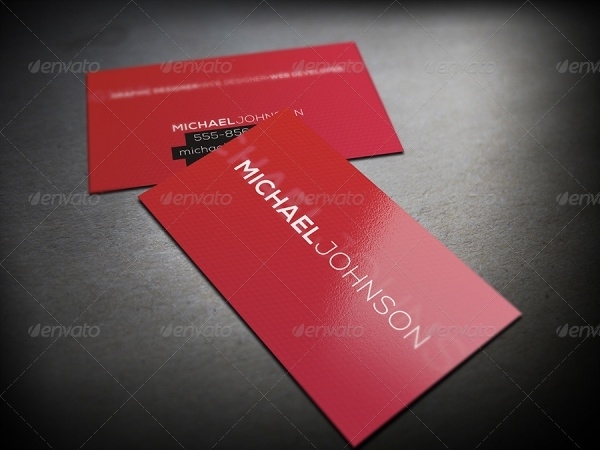 With this template, you can surely create business cards which will make you stand out. If you’re looking for a very simple flat design for your business then this particular template fits the description perfect. 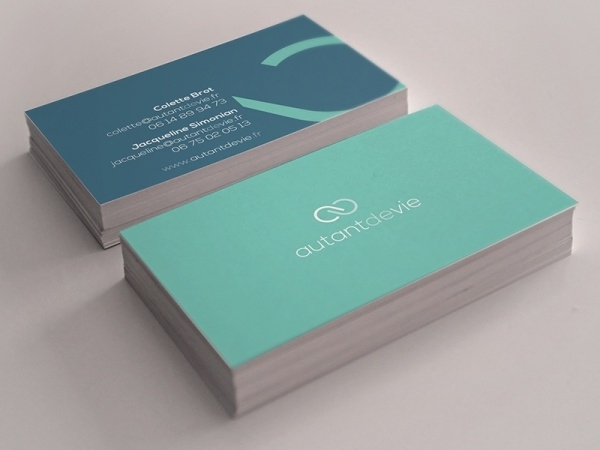 The design elements and colors are very minimal and subtle, perfect for healthcare industry. 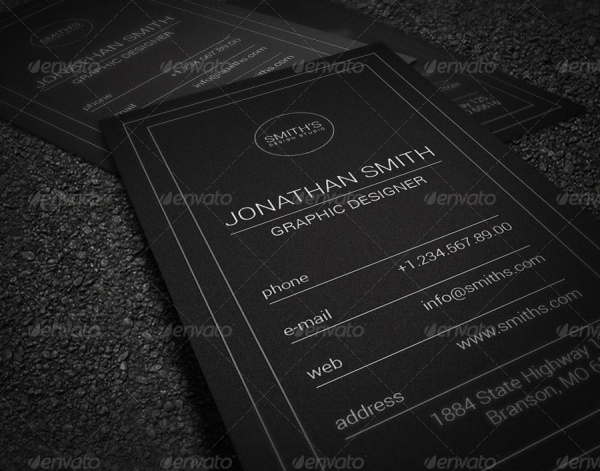 Keep it minimalistic in terms of text and design with this particular business card design. The black and white design elements are changeable; however what makes this card standout is the high quality textures used. 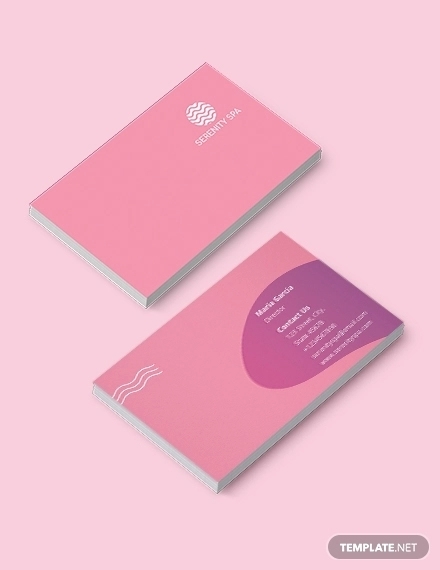 Perk up your corporate identity by a few notches and use this modern design business card template to represent you to your existing and potential clients. 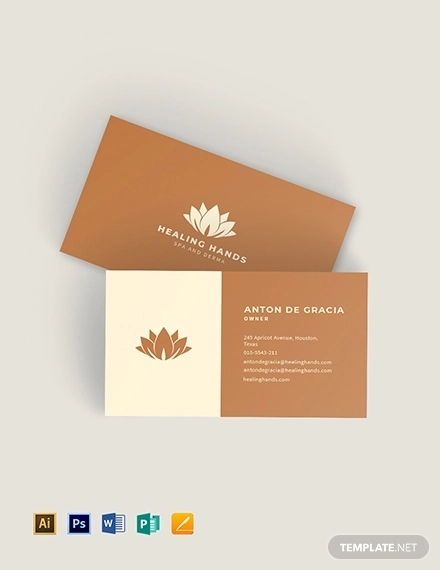 The design, which is very Zen, is customizable. 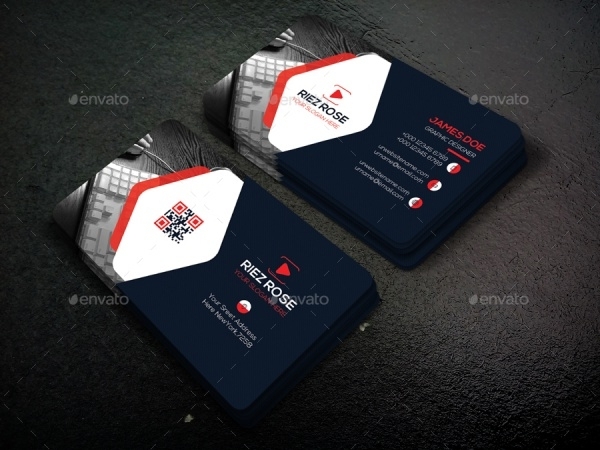 With traced line details and outstanding typography, the retro and vintage business card design has all the makings to let your business take an edge over its competition. 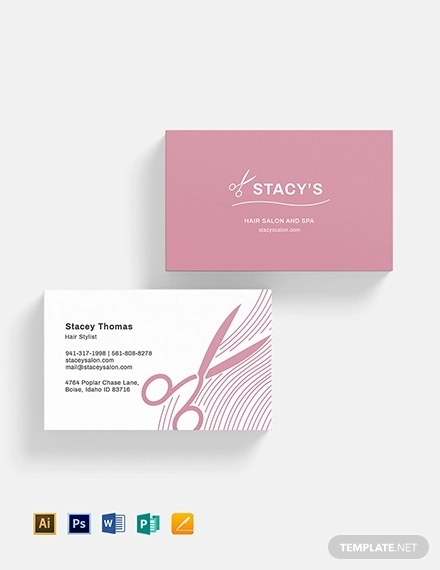 The editable elements give you the opportunity to customize the design to make it more thematic to your business. 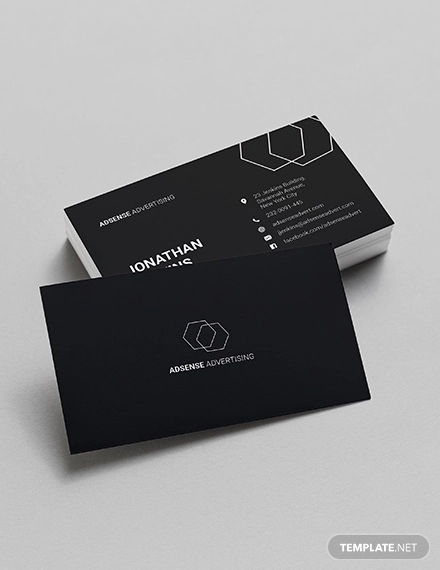 If dark style and high quality texture is what you need to be the heroes of your business card design then allow us to introduce you to this template. 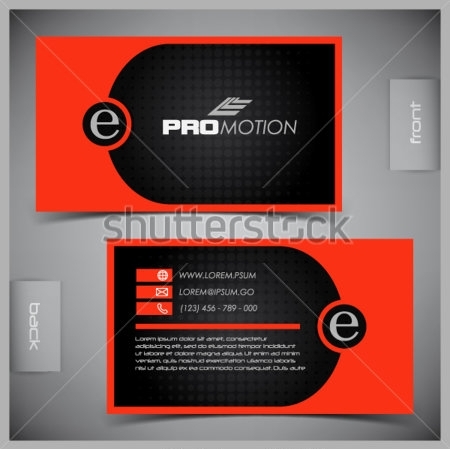 The color scheme can be changed just as other objects on the card template – including the logo. Apt for all kinds of businesses and even personal use. 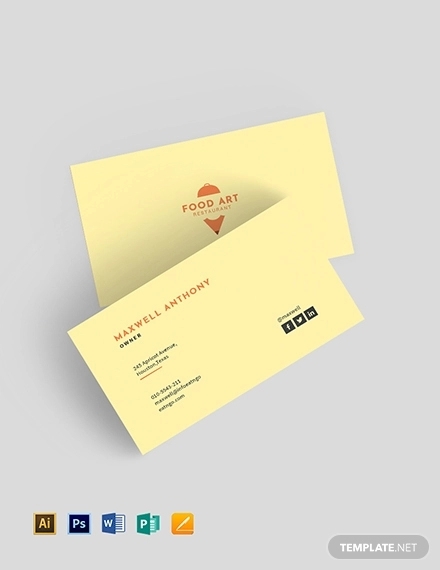 If minimalism is what you’re after to capture in your business card design, then this template will impress you instantly. The white colored front and water-blue backside provide perfect contrast. Of course you can revise the color scheme, logo, fonts etc to suit your preferences. 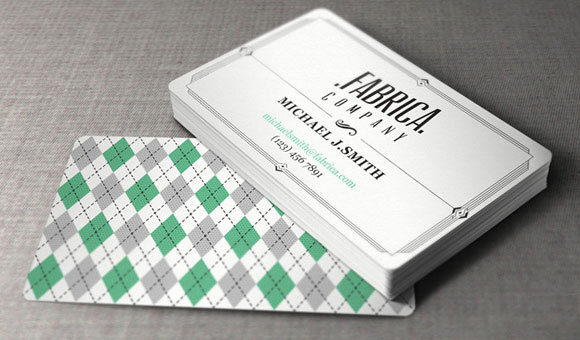 This business card template has style and classiness written all over it. 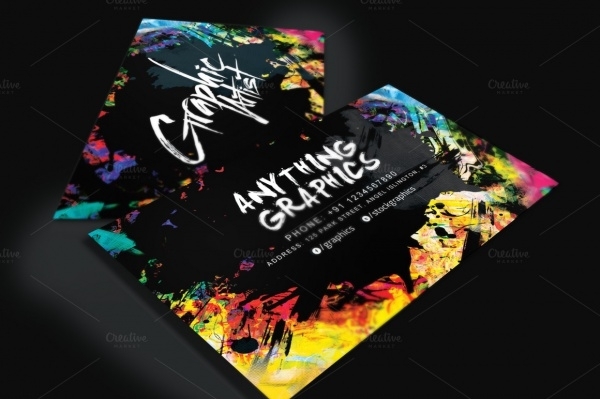 If creativity on business card is what you want, this customizable template presents itself as top contender. There’s also a free logo and free font included. Although business cards’ utility may have been challenged by the digitized world, fact is that business cards’ importance is still intact. 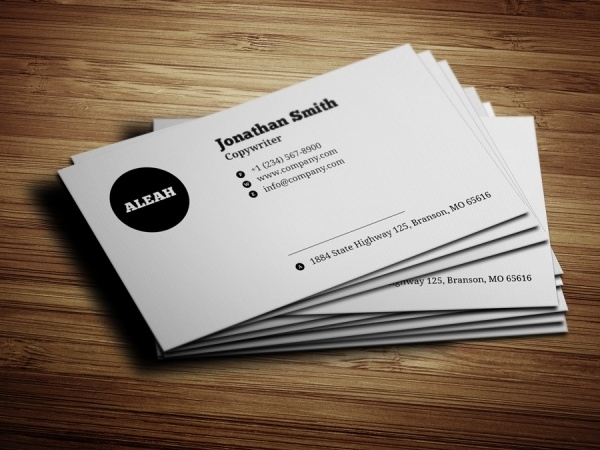 That’s why there’s never been a short supply of business card design ideas on the Web. Our top selection of designs gives you insight into what’s trending and which designs you should pick from!